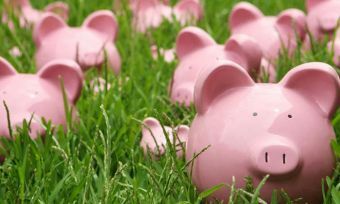 Learning how to withdraw from KiwiSaver for a first home – and what boxes you need to tick for the KiwiSaver first home grant – can help you avoid tears along the way towards buying your first home. 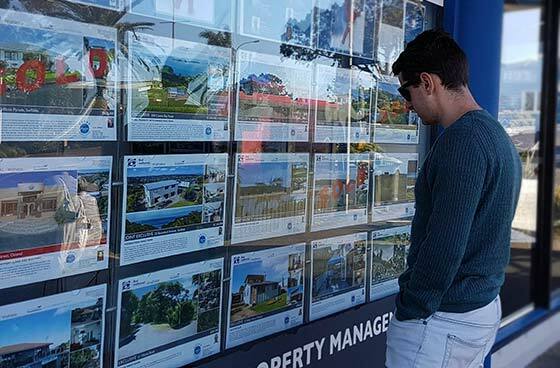 The house hunt is stressful enough without finding out you missed a step on how to withdraw from KiwiSaver to buy a home, or that you don’t make the cut for a KiwiSaver first home grant after all. You can read about the basics of the KiwiSaver’s HomeStart grants and first home withdrawal rules here. But be prepared. 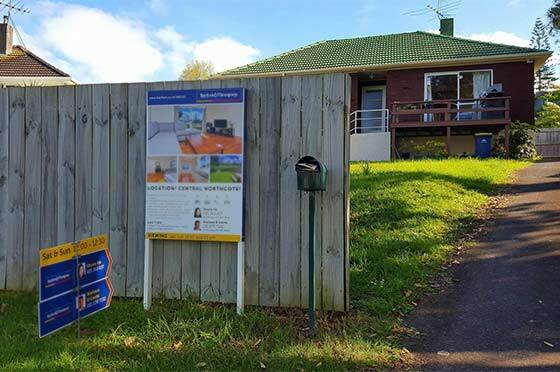 There are a number of things you need to know about KiwiSaver and your first home, to avoid a nasty surprise at the last moment. 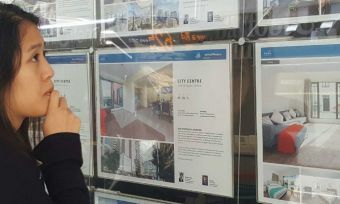 You must be a first home buyer and, if you’re buying as a couple, your partner has to be, too. If you are in any doubt about this, talk to your solicitor. You don’t want to find only one of you is eligible. Second time buyers can sometimes qualify if they can prove they are in the same financial position as a first time buyer, due to having gone through a divorce or other difficult financial circumstances. But you can only receive a KiwiSaver first home grant once. Understand the difference between a KiwiSaver first home grant, known as the HomeStart grant, and a first home withdrawal. There are two options for how to withdraw from KiwiSaver for a first home. Each option has separate criteria and processes. Most first home buyers will qualify to make a KiwiSaver withdrawal to put towards a home. Fewer people can tick all the boxes for a KiwiSaver HomeStart grant. To qualify for a HomeStart grant, you must have contributed consistently for at least 3 years up to 5 years. 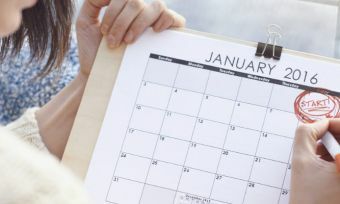 If you’re not working and contributing to KiwiSaver for a period of months or years, that time will be deducted from your KiwiSaver first home grant eligibility. Don’t assume that just because you’ve been making contributions, you’ve actually contributed the minimum each year. Check and double check! Here’s a great video to watch. You can’t earn more than $85,000 a year for one person, or $130,000 for two or more people buying a home together. The Catch 22 here is that if you’re buying in one of the main centres, this level of income may not be high enough to buy much in the way of a home. If you buy with three or more people, you can’t triple or quadruple your HomeStart grant. 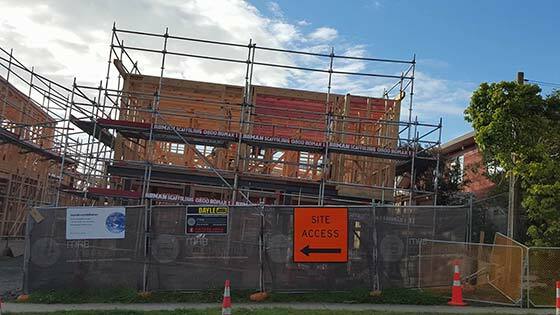 The maximum KiwiSaver first home grant per property is $10,000 for a second-hand home and $20,000 for a new home, no matter how many people are buying. This could affect groups of friends who plan to club together to get on the housing ladder. The HomeStart grant is paid on settlement, yet first home buyers need the cash to make a deposit. That means you can’t use the HomeStart funds as part of your initial deposit towards the home. Consider finding out how to withdraw from KiwiSaver to use towards the deposit, as this can be one way to get over the deposit hurdle. You need to put the KiwiSaver first home grant towards the land. This won’t be a problem if you’re buying a house and land package. Sometimes, however, KiwiSavers buy the land first and assume they can use their grant towards the subsequent build. The good news is, if you’re buying land to build a new home, you qualify for the chunkier $2,000/year per person grant towards the land, up to a maximum of $10,000 for five years for each member. Beware, however, that moving an existing/older house onto a different section of land does not constitute a new build property and is therefore only eligible for the standard grant. If you are buying properties off the plan, you can use your HomeStart money for the progress payments. But you must have a projected completion date stipulated in the contract. The grant will be held in trust or escrow until settlement date, which can cause problems. If you’re buying a home and land package, Housing New Zealand, which manages the HomeStart grant, says that a home must have received its building code compliance certificate less than six months before the grant application if you want the $2,000/year per KiwiSaver grant. What’s more, the certificate must relate to the whole home and not some building work on the home. Under the KiwiSaver HomeStart grant, there’s a price cap of $600,000 for an existing property and $650,000 for a new property, which makes it nigh impossible to find a home in a central location in Auckland, unless you’re willing to buy an apartment. If you don’t apply for the HomeStart grant at least 4 weeks (20 working days) before settlement, you may be too late to qualify. This has caught out some buyers who applied at the time of settlement, to find that they received nothing. You can get pre-approval for the grant – and your home loan – while house hunting. You can’t wait until settlement. In the case of first home withdrawal, you should apply to your KiwiSaver provider, not Housing New Zealand. Do so as soon as you sign a sale and purchase agreement. Your provider will pay the funds into your solicitor’s trust account. Don’t be clever and think you can buy a rental investment property or bach with your KiwiSaver first home grant or withdrawal. You’ll need to live in the home for six months before you can rent it out. The HomeStart grant needs to be paid back with interest if you move out within six months. Finally, if you’re buying your first home, we recommend you find yourself a lawyer early in the process to avoid any of the pitfalls mentioned above.